Empowering patients to optimize their health through holistic wellness and recovery solutions. Core Sports Health Clinic is helping patients transform their lives by joining them in their journey to optimal performance. Whole Body Cryo is the evolution of cold therapy. In sessions lasting only 2-3 minutes, patients are reducing inflammation, pain, muscle soreness and swelling. Often resulting in tone skin, better sleep and managed chronic pain. Balanced hormones are essential for good health, disease prevention and optimized fitness performance, for both men and women. Core can help you find optimization in your hormone balance through our expertise and in-clinic lab. 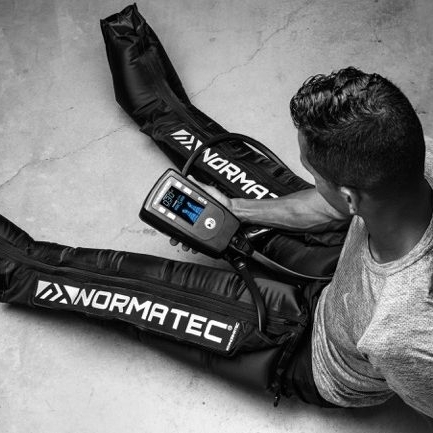 NormaTec Recovery System and Osaki Massage Chairs help you reduce muscle soreness, improve circulation and reduce overall recovery times. Schedule an appointment and stop in to Core to see what your recovery has been missing. Transform your life through power of Pruvit: Keto OS! As a Medical Partner and Premier Retailer of Pruvit - Keto OS, Willie Villarreal and Core Sports Health can help you get started on the journey you've been looking for.